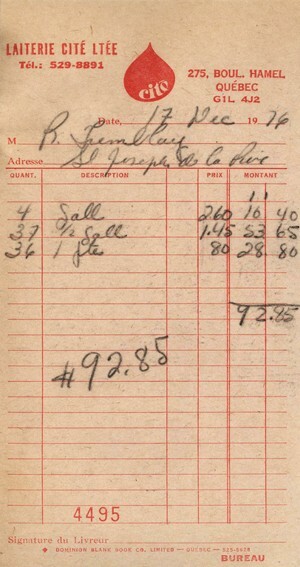 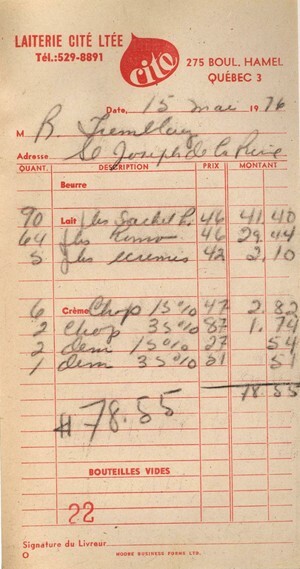 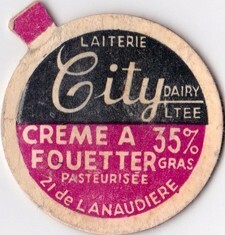 From 21 De Lanaudière, the dairy moved to 275, Boul. 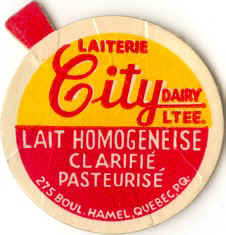 Hamel. 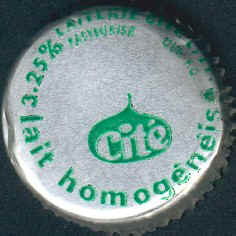 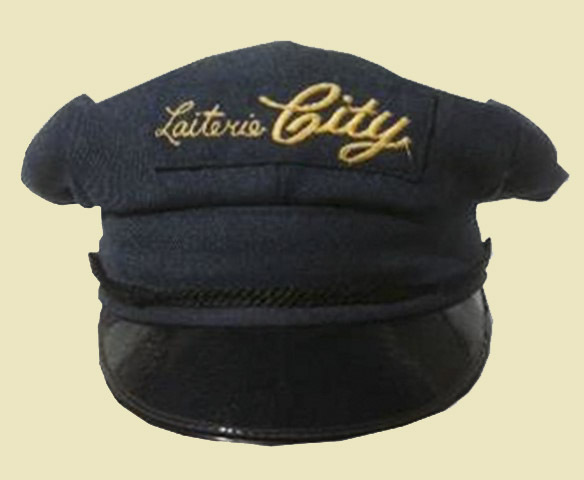 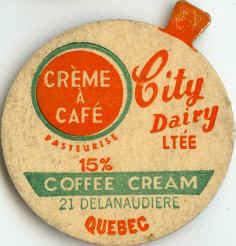 Same address as Citadel Dairy, maybe after the acquisition. 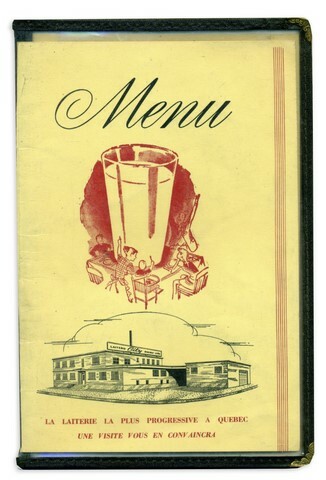 Year ? 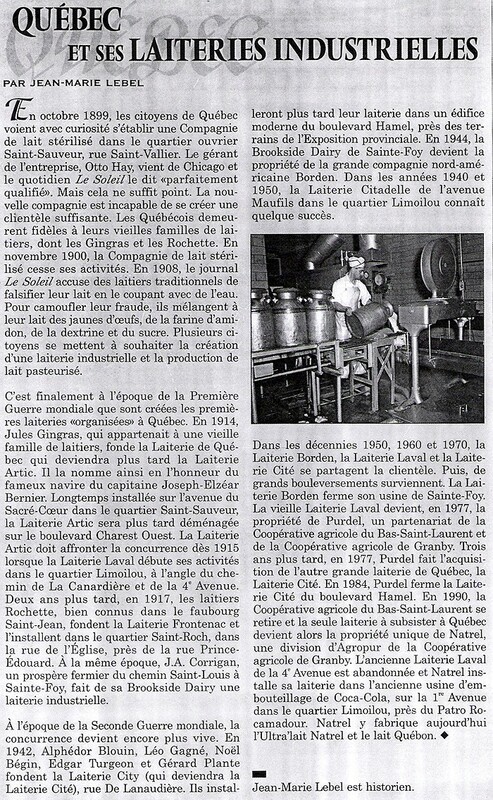 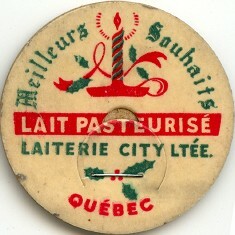 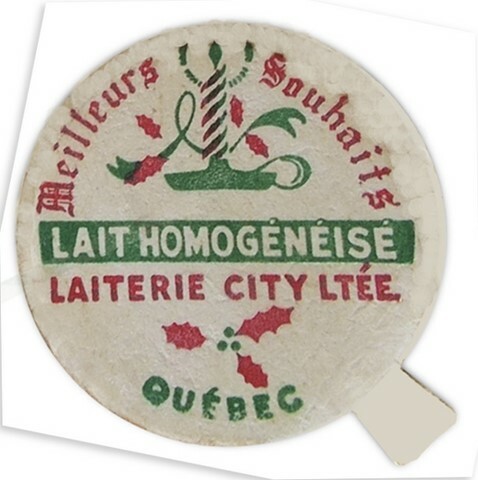 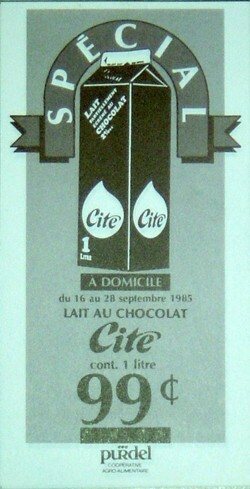 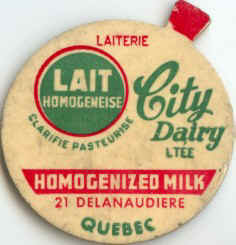 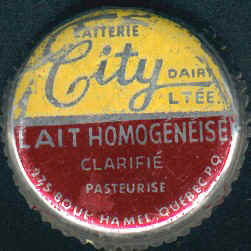 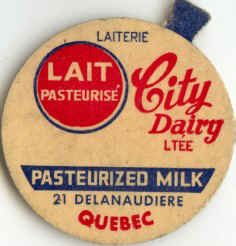 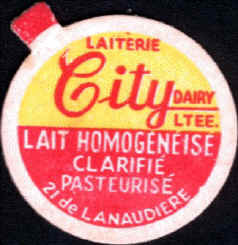 21 De Lanaudière is listed to Begin Dairy in a 1941 Quebec directory! 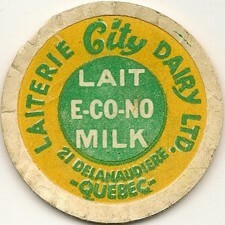 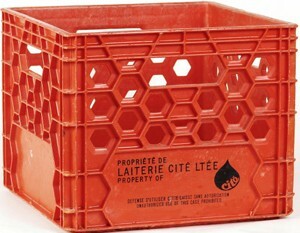 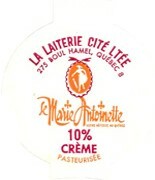 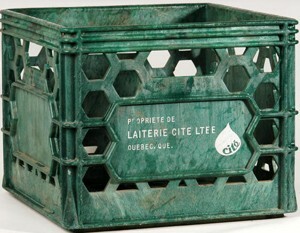 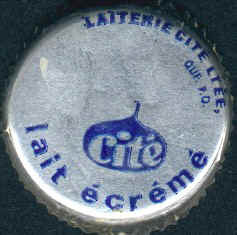 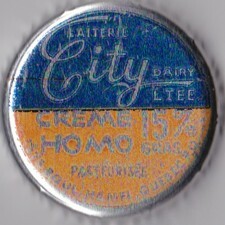 In 1975, the City Dairy was the first one in North America to market the Grand Pré milk. 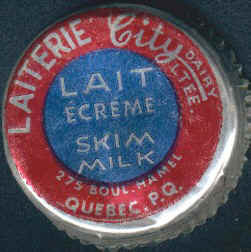 This brand of milk can last for long time without refrigeration. 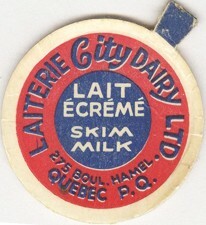 In 1977, Purdel and Agrinove bought the City Dairy and sold it to "Laval Dairy" in 1980. 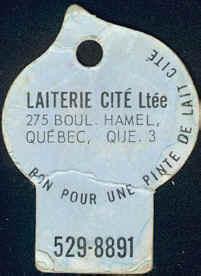 The selling toke place after Agrinove moved the UHT milk operations (Grand Pré Milk) to his factory in Ste-Claire. 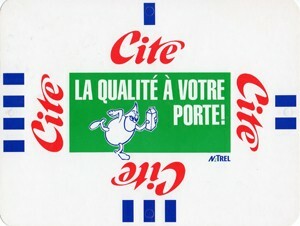 A few years later, Agropur and Purdel merged to become Natrel.